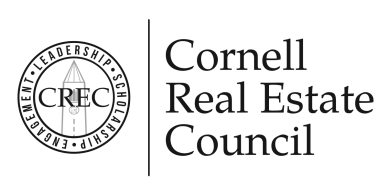 AREC is Cornell University’s official real estate club for graduate students. Learn about AREC, its career series, networking events, interview prep, and more. 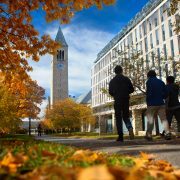 AREC is made up of Cornell graduate students interested in the study and practice of real estate. Browse current members (must be logged in). 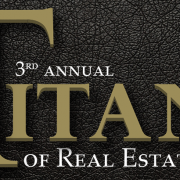 A Board of Directors manages the day-to-day affairs of the Associate Real Estate Council. Click to view current and past board members.